Constantly active and inquisitive, tili agile species is usually seen in small flocks that roam the treetops. 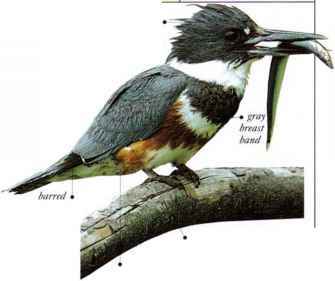 The birds continually utter thin, "zcc-zcc-zee" notes and small, explosive calls as they search out insects and seeds. • Distribution Kurasia to japan.